iList is first of its kind WordPress plugin to build and create Infographics and elegant Lists effortlessly. Create Dynamic, HTML & Responsive Infographics or stylish Text or Graphics Lists easily and display on any WordPress page or post with short codes. This is a new way to create Infographics and upgrade your boring lists into exciting contents. It is a content creation tool that can help with your SEO. Turn your website into an Authority by creating exciting contents that your website users will love, bookmark, embed and share! What can you do with iList? Create Dynamic, HTML & Responsive Infographics easily! Designing Infographics is time consuming and costly if you are not a designer yourself. With iList – you can create a great looking Infographic in matter of minutes. Want to create a List of images with just captions? No problem. 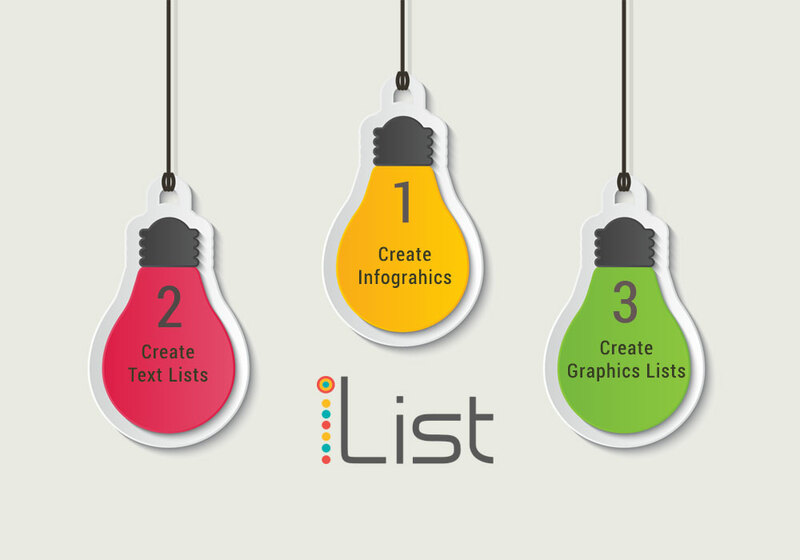 iList makes creating such Graphics lists a snap. Just add your image and caption – pick a style and you are good to go. All image list templates have lightbox to show larger image in style. 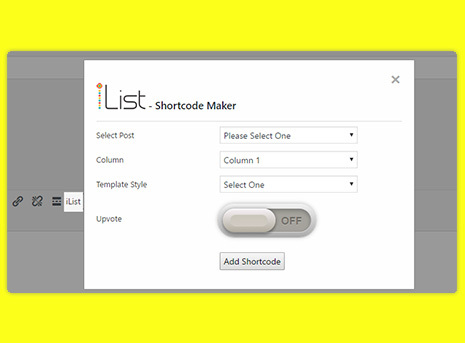 Compare any two Lists easily with iList using the shortcode generator. Compare Lists feature uses special templates for better presentation and you can also use percentage bars! Creating Infographics with iList is Super Easy! Allow users to Up Vote List or Infographics Items and show what they like. All List and Infographics templates are Responsive and Mobile Device Friendly. Let other website owners easily embed any List or Infographics easily on their websites. Get backlinks! Add from 800+ font awesome icons easily. Get up and running in minutes. 50+ templates to choose from. All useful. There is something that you are bound to love. Create an iList and you can use it anywhere on any page! Unlike traditional image infographics – iList infographics are HTML and thus fully SEO compatible. This link list was created with another of our plugin Simple Link Directory Pro!. Simple Link Directory Pro is a unique and advanced WordPress plugin for One Page Directory and Content Curation solution. 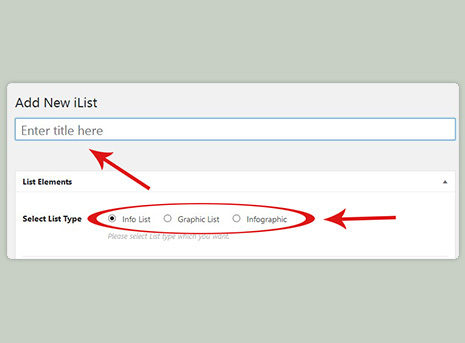 iList is a feature rich WordPress plugin to create Infographics and elegant Lists. 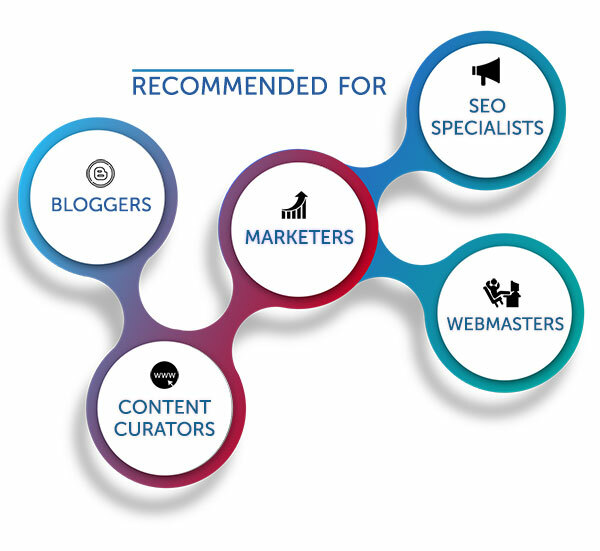 The scope of using iLists on different areas of your website is extensive. You can create visually appealing contents and infographics easily with iLists. How easy it is to create elegant lists or infographics with this WordPress plugin? The answer is – Extremely Easy. Just add your List items, select a font or upload you own image. 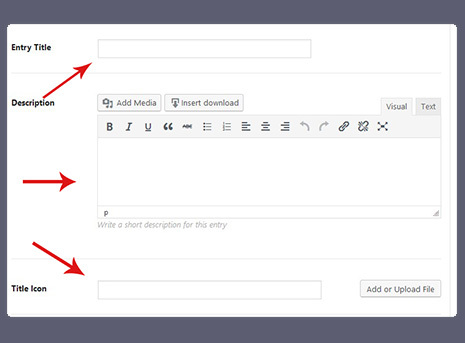 Then use our flexible shortcode generator to select a template and embed the iList on any page your website anywhere. Go to Edit a WordPress page where you want the iList to appear. Use the iList button editor to generate shortcode & place in your page. Update the page and check your iList in the front end. That’s it! An iList is comprised of individual entries. An info List can have Entry title and Description. A Graphics List can have Entry title and an Image. An infographic List can also have Entry title, Description, and an Image. You can add as many ilist entries as you want. Use the up and down arrow to order the entries any time. 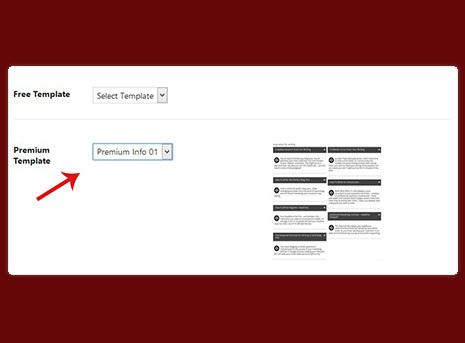 For almost all templates you can customize the colors of all the aspects of the design. You can even use an image for the entire iList. You can also set entry title’s font size. You have the liberty to pick and use one of google’s 800+ fonts just by pasting the font’s style link. The description field comes with visual editor to style your text any way you wish. Create unlimited lists and infographics and show them anywhere on any page. No need to copy paste short code or hunt for parameters. Do everything easily with the powerful shortcode generator wth all the options. And new templates and features frequently! We provide Professional SEO & Digital Marketing Services . Let us turn your business website into a revenue-generating tool. We drive targeted traffic from Search Engines and Social medias that converts into your paid customers. As a professional SEO company, we help your website rank higher in search engines result pages (SERPS). We employ only White Hat SEO techniques, so your website ranks higher organically. On average 30,000 new websites are identified every day as being hacked. Your WordPress website demands continuous maintenance and care. Get peace of mind knowing your WordPress website is secured, maintained, protected and taken care of 24/7. With our low cost monthly WordPress Maintenance Service you get WordPress Maintenance & Upgrades, Backup and Security, Speed Optimization, Search Engine Optimization (SEO). 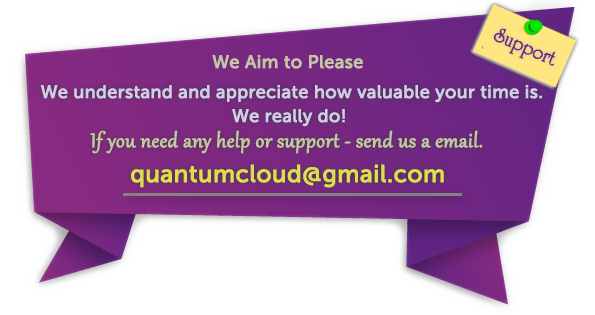 We are WordPress Web Developers that Create Beautiful & SEO Friendly WordPress Websites. Theme Customization to Custom WordPress Plugin Development – We are the Gurus. We create unique design based on your preferences and business. Then we convert that design into a custom WordPress theme. 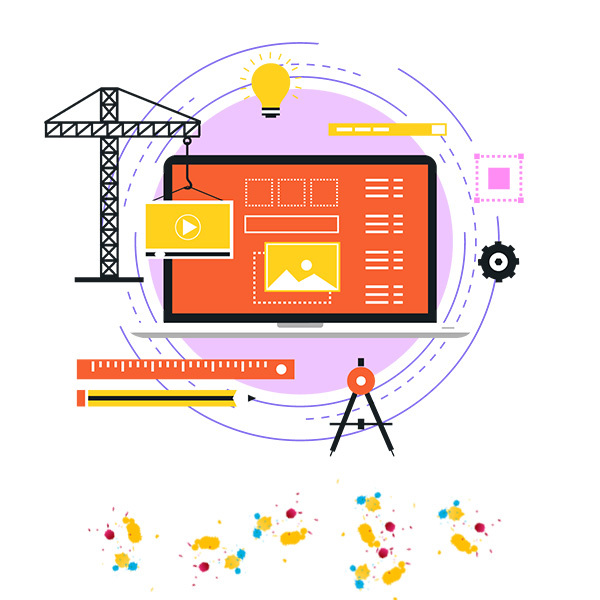 The result is a magnificent website tailored specifically to your taste, business needs and free from any limitations of ready theme.